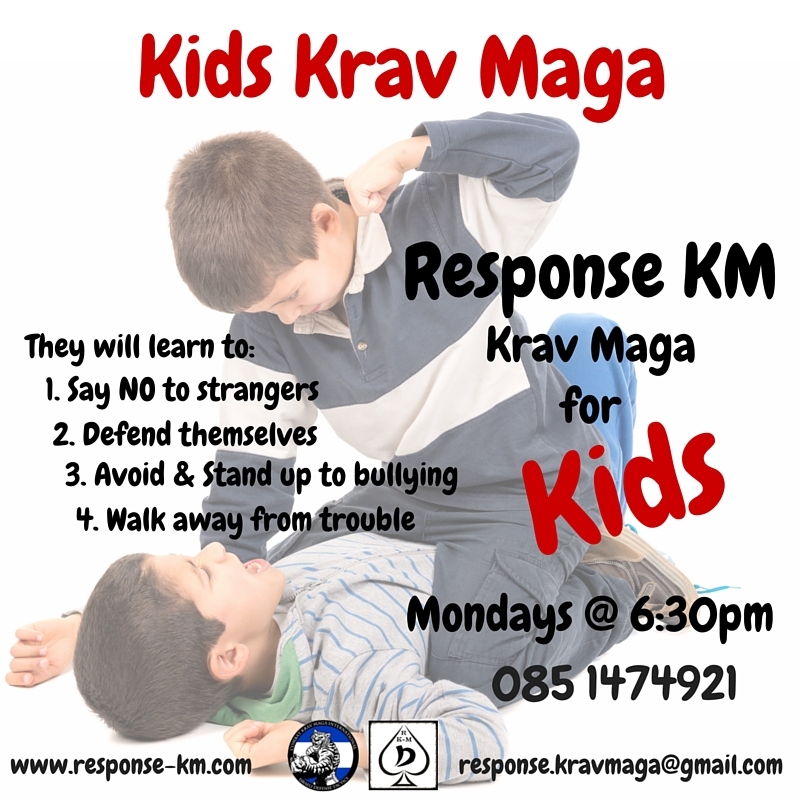 Due to many emails and requests from our friends and parents who are considered about their kid’s safety, I have decided to put together a Kids Krav Maga class with Response KM in Limerick city. After many years of teaching and educating adults in Self Defence & Krav Maga, we have decided to share our knowledge with kids, too. We would like to educate them and show them the right way how to deal and what to do if they find themselves in a bad situation. 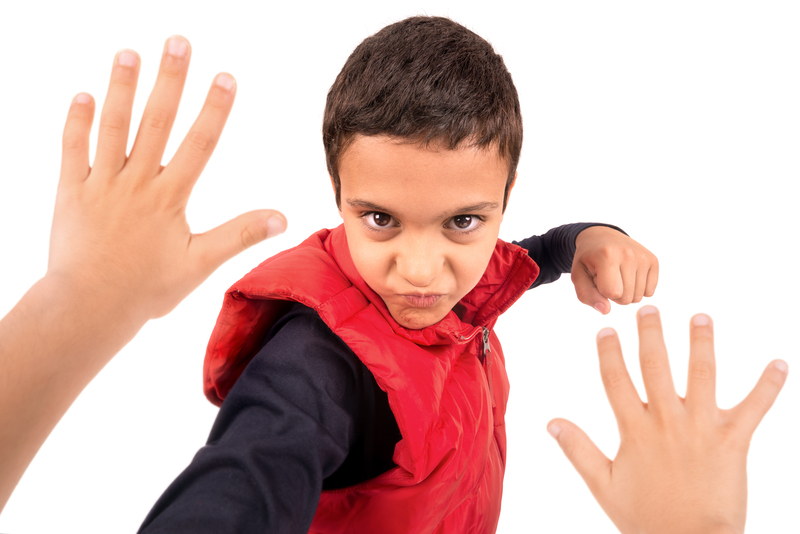 Our kids krav maga class will offer the kid’s who attend the classes possibility to learn very effective self-defence and to be more confident and safe. Besides the mentioned elements above, we will also work intensely with our kids on improving their coordination and fitness during our classes.